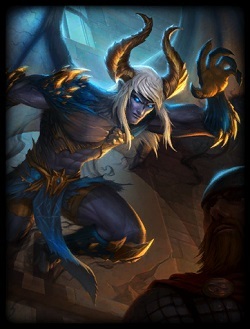 Still have had zero time to play Smite. Between work, brewing, and baby life I have hardly any time to sleep! 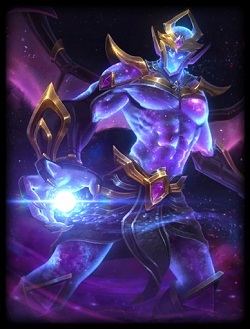 I totally have been slipping on checking the new gods, and I saw some posts on this guy. I know it’s late, but there’s always the New God option! 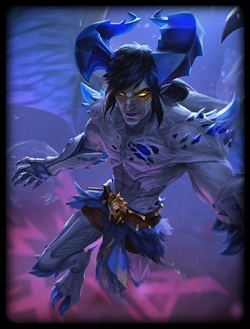 The first Slavic god, Chernobog, is now on the Random Smite God Wheel! Hunters are my favorite to play, so I will have to find some time to get in a match or two. 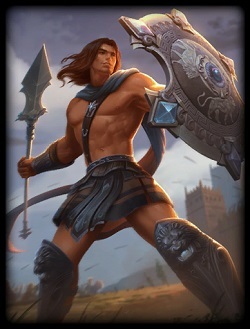 I wish I could find some more time to play Smite. 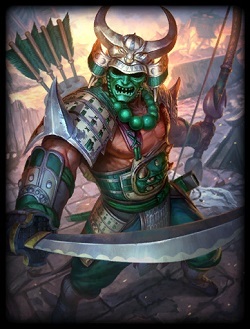 I got in a few matches on the weekend, and my Season 5 Ah Puch build is disgustingly good! I know it’s a day late (but that’s what that New God option is for right?) 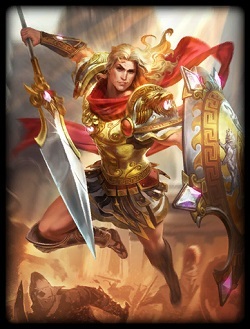 but Achilles is now on the Random Smite God Wheel! 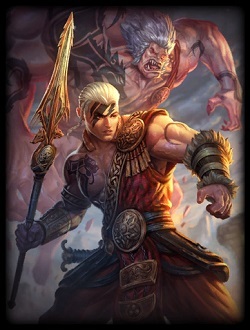 He looks like a fun warrior to play. 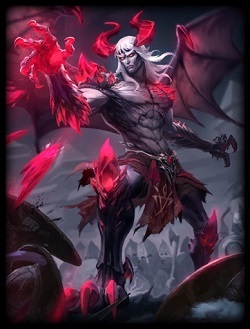 I will have to squeeze in some time to master this new god. Go and get your random on! 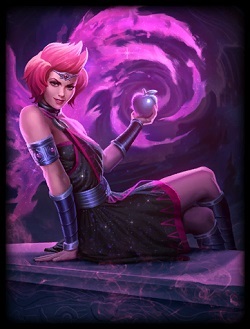 Discordia (super late) Added to that Wheel! 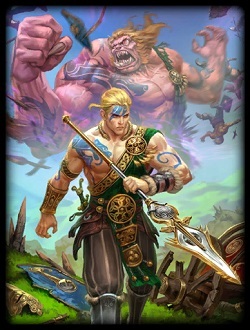 My bad guys, this one is really late (haven’t been playing Smite due to work schedule, I will try to keep on the new gods better though). 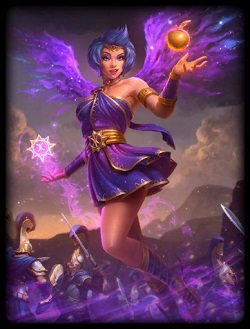 I added Discordia to the Random Smite God Wheel! Read moreDiscordia (super late) Added to that Wheel! A Bit Late, But Hachiman On That Wheel! 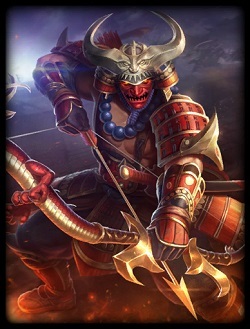 Sorry that it’s a bit late, but I added Hachiman to the Random Smite God Wheel. Read moreA Bit Late, But Hachiman On That Wheel!